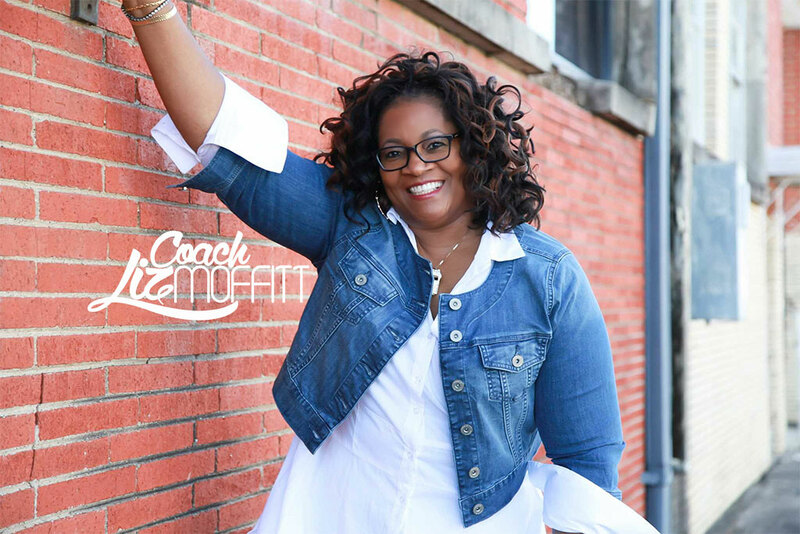 Whether you are looking to find a new or better position, get back into the workforce or switch jobs entirely, Coach Liz Moffitt will help guide the way. Coach Liz Moffitt's Career Transition Program will help you: Assess your strengths, limitations and weaknesses; structure your goals; create a clear strategy and action plan; "Brand and brag–the good way"; Enhance your interviewing skills; develop networking strategies, and Manage the job search. This program typically takes one to three months and includes both virtual and in person coaching.